I was overweight, unfit and had low self-esteem when I came across BPF. Once I started I have never looked back! Luke made me feel extremely comfortable from the first day we met. 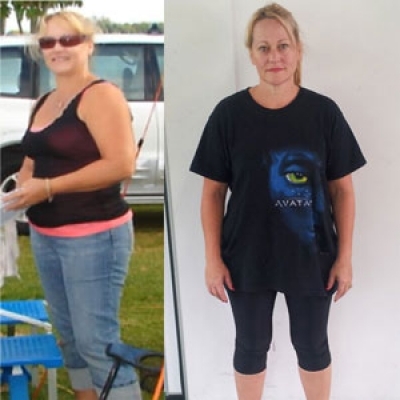 I had always struggled to achieve my goal in losing weight and was confused where to start but when Luke taught me what to do exercise and nutrition wise I got to my goal weight and dropped just over the 20 kilogram mark and feel absolutely fantastic. I would not have achieved my goal without the encouragement, accountability and support from Luke. Luke’s genuine interest, compassion and concern for details of his clients is amazing.